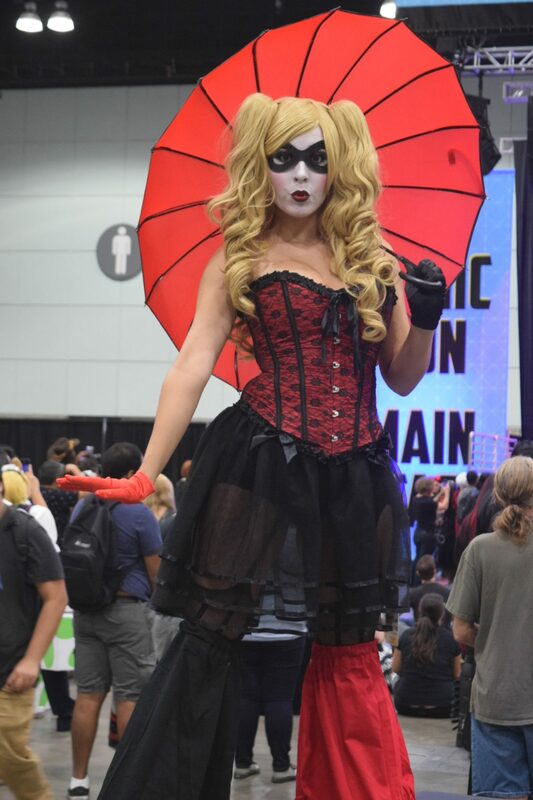 I remember attending the first Los Angeles Comic Con, then known as the Comikaze Expo. 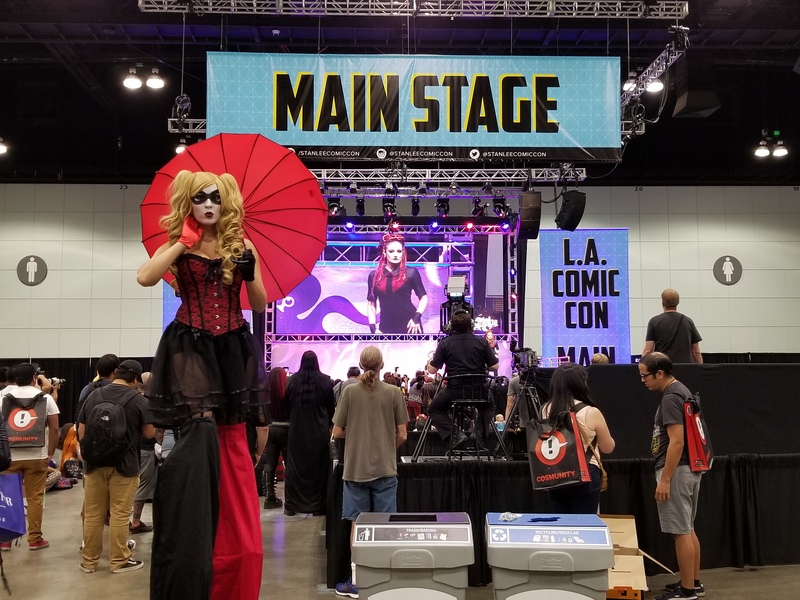 Fast forward to 2017, and Stan Lee’s Los Angeles Comic Con (LACC) is no longer the “new kid” on the convention circuit- they are a heavyweight contender. 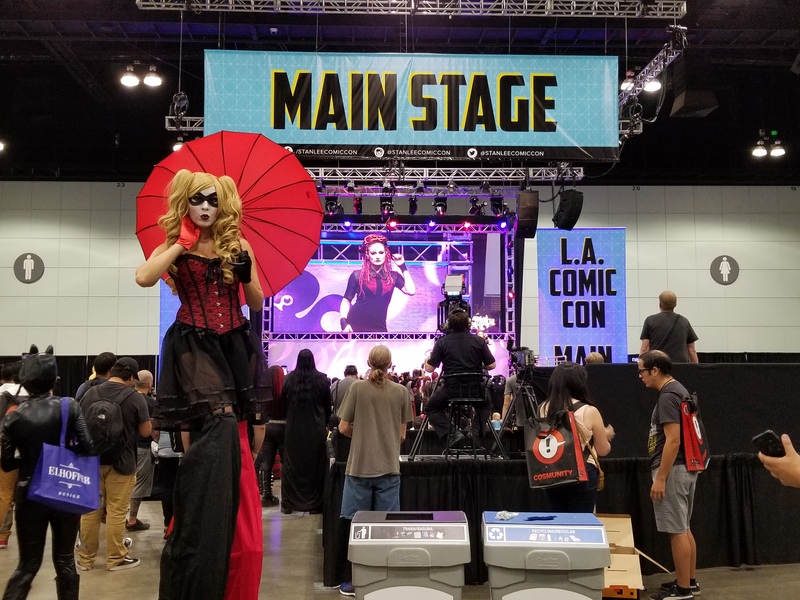 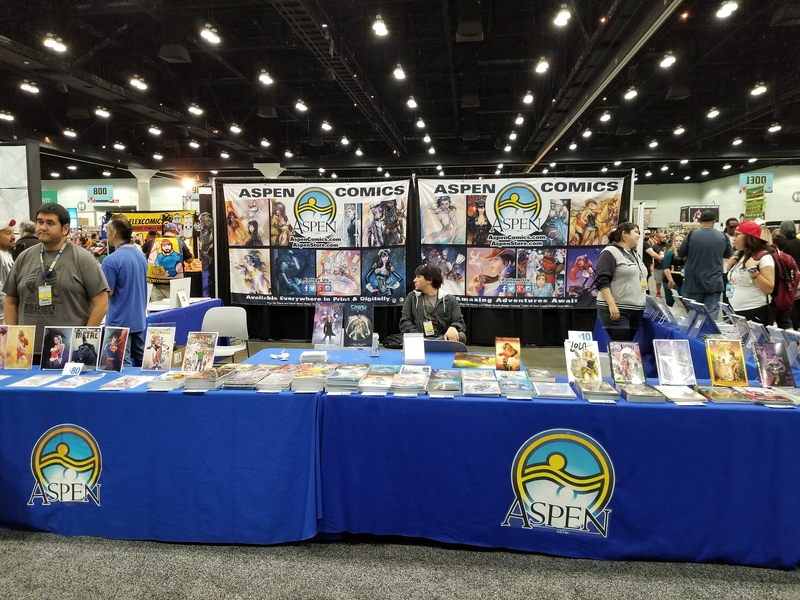 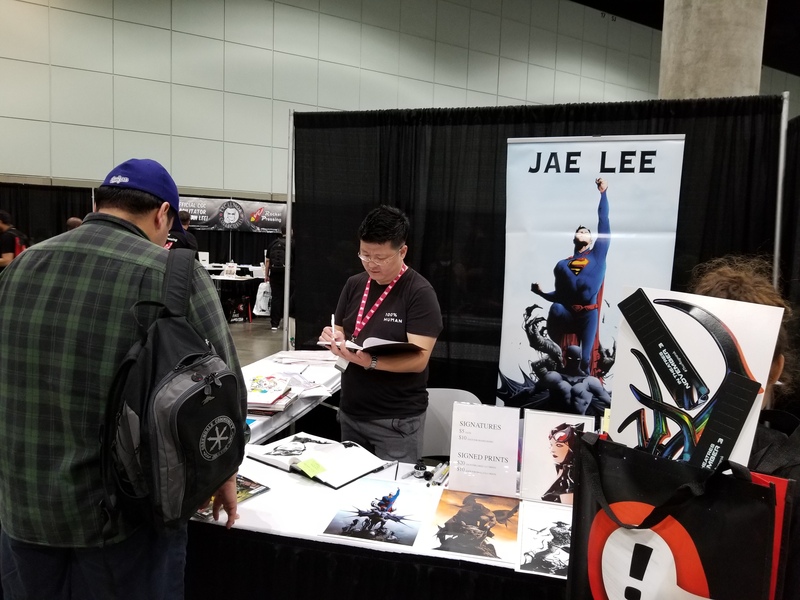 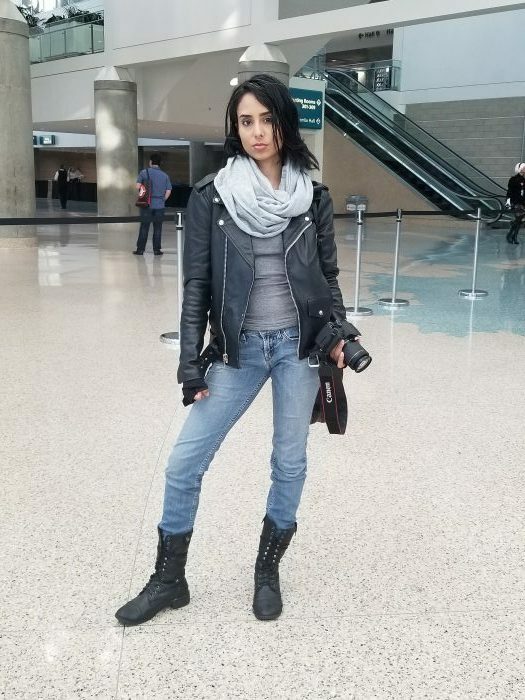 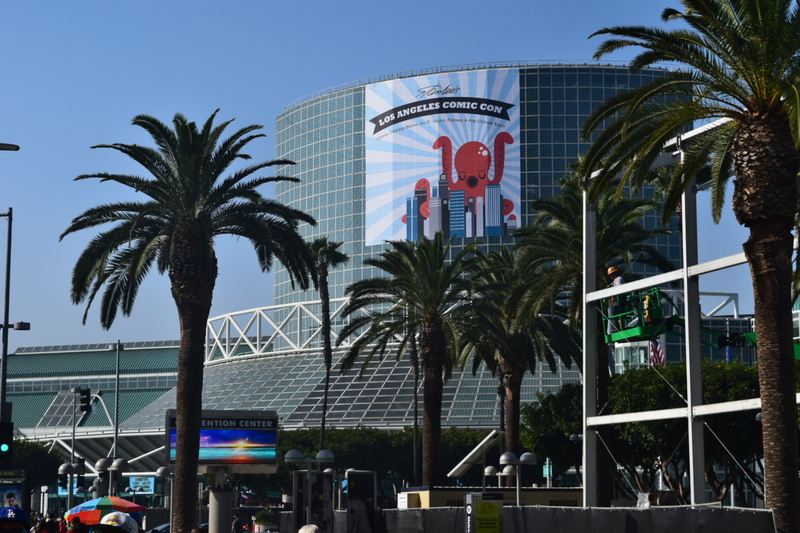 Once again residing in the massive Los Angeles Convention Center, the LACC doesn’t just take over the building- their influence bleeds into downtown Los Angeles. 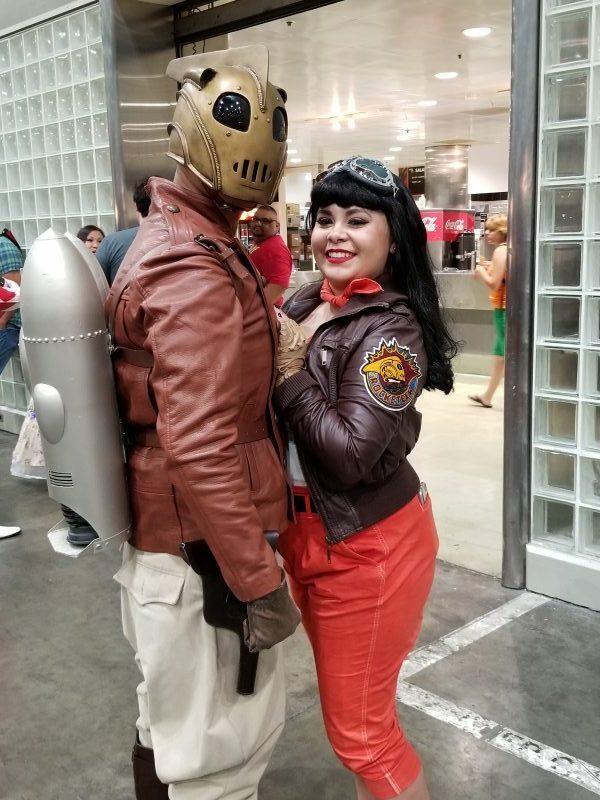 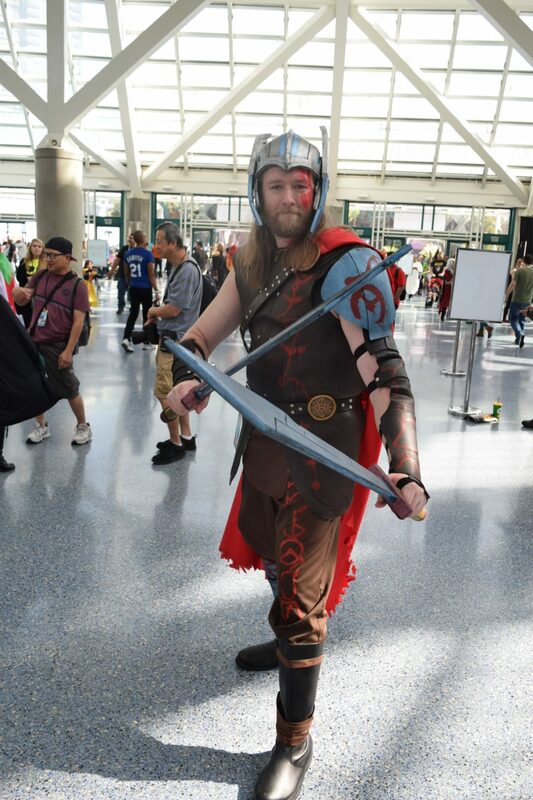 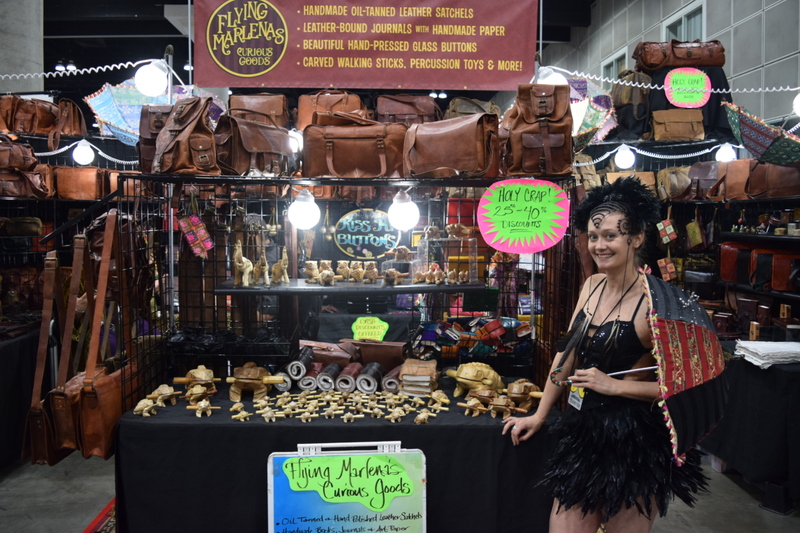 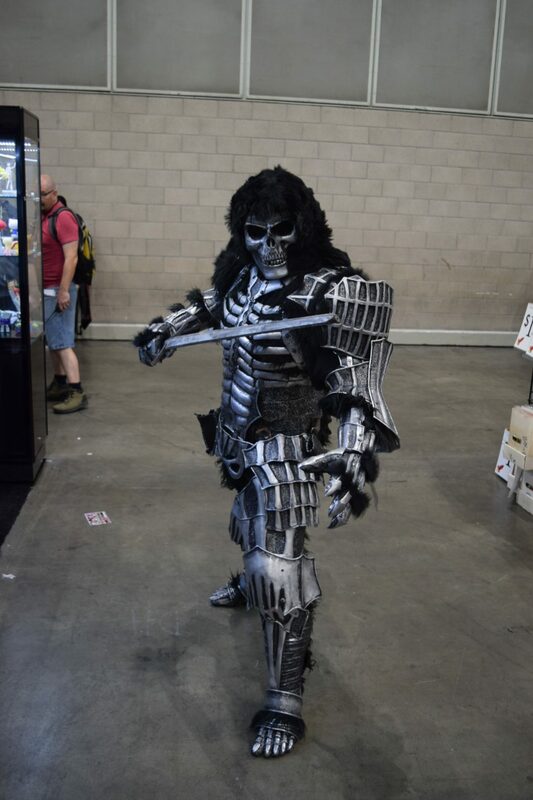 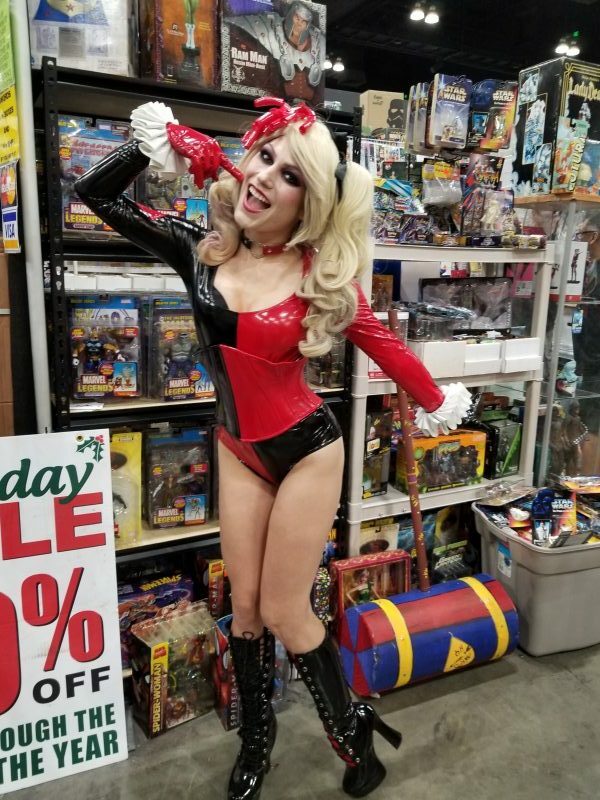 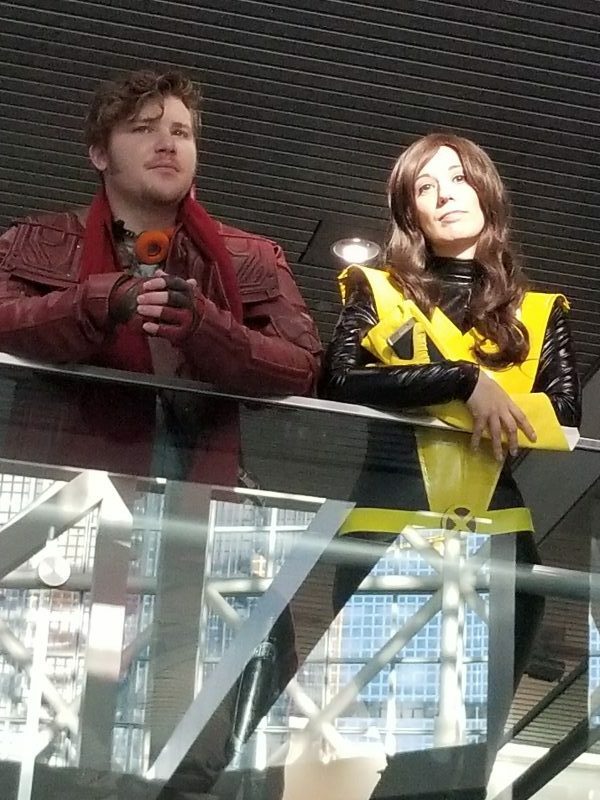 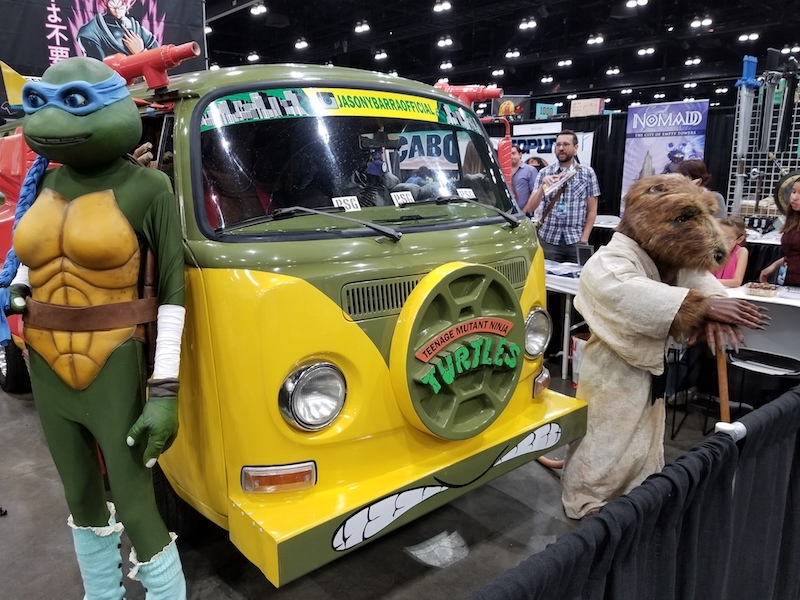 Cosplayers, fans, artists, writers, celebrities and more all gathered for three days as the convention ran from Friday through Sunday. 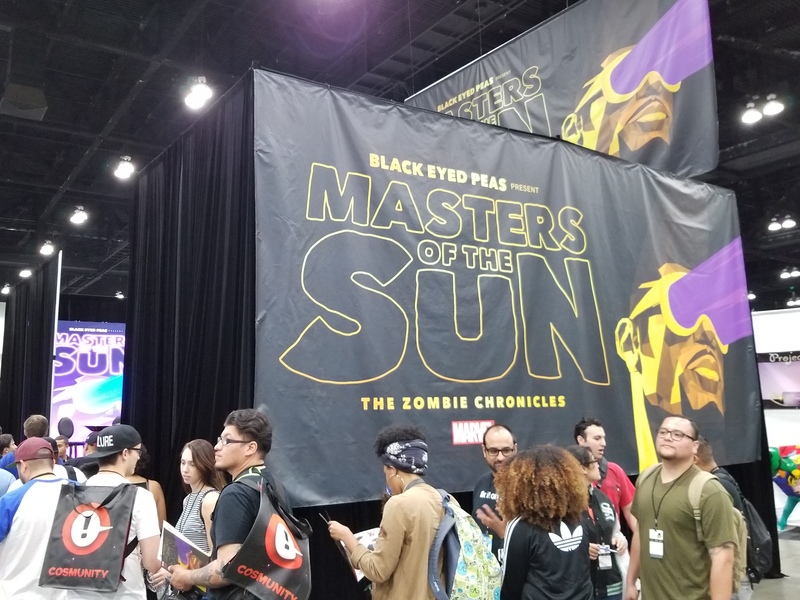 The biggest name on the guest list has to be the man who’s name in connected to the con: co-creator of the Marvel Universe, Stan Lee. 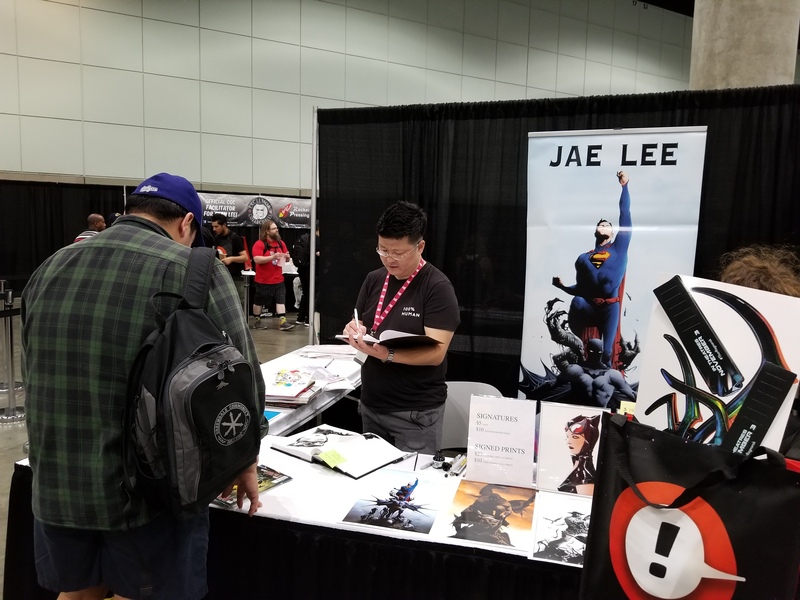 To see the living legend in person is awe inspiring, knowing that this man’s imagination paved the road for comic book blockbuster films we have seen in the past decade or so. 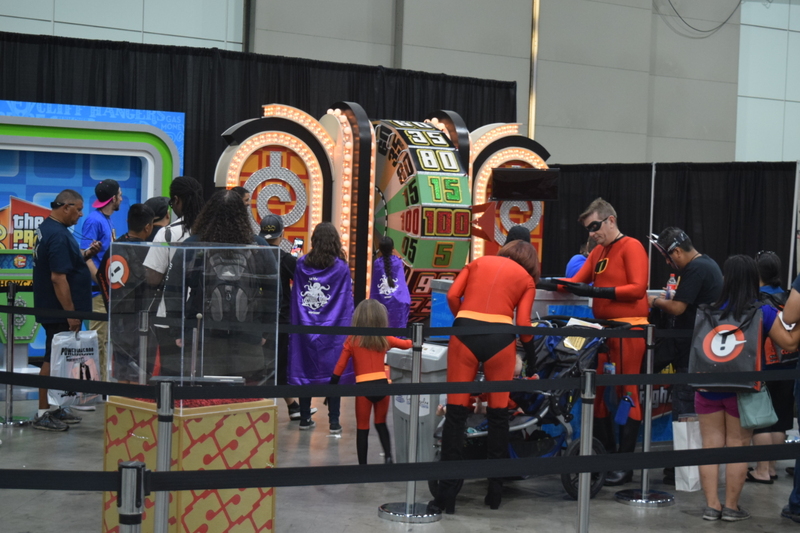 Other main draws include comedian and game show host Drew Carey, rap group The Black Eyed Peas, and arguably the biggest action star on the planet right now, Dwayne “The Rock” Johnson. 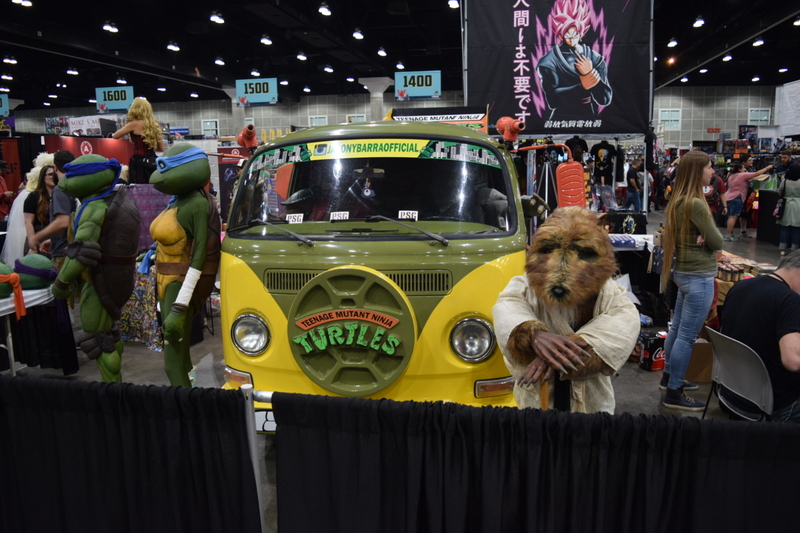 This is easily the most star-studded line up in the shows history, and is a testament to the city of Los Angeles. 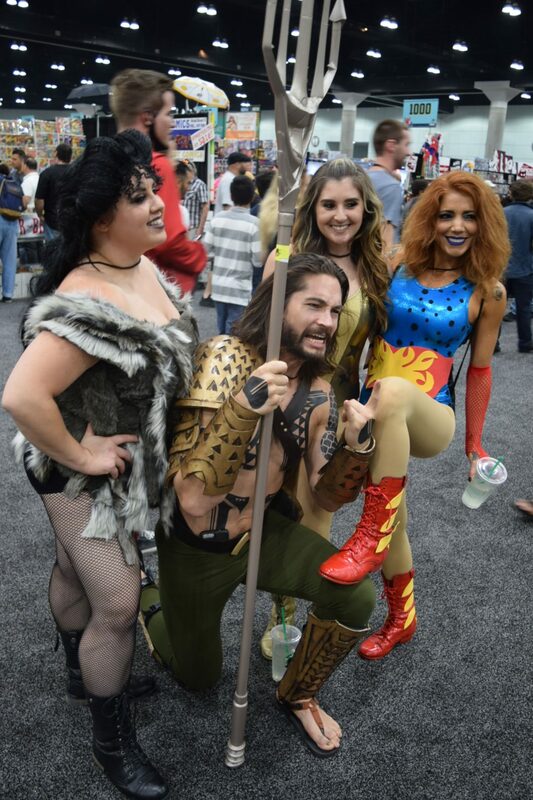 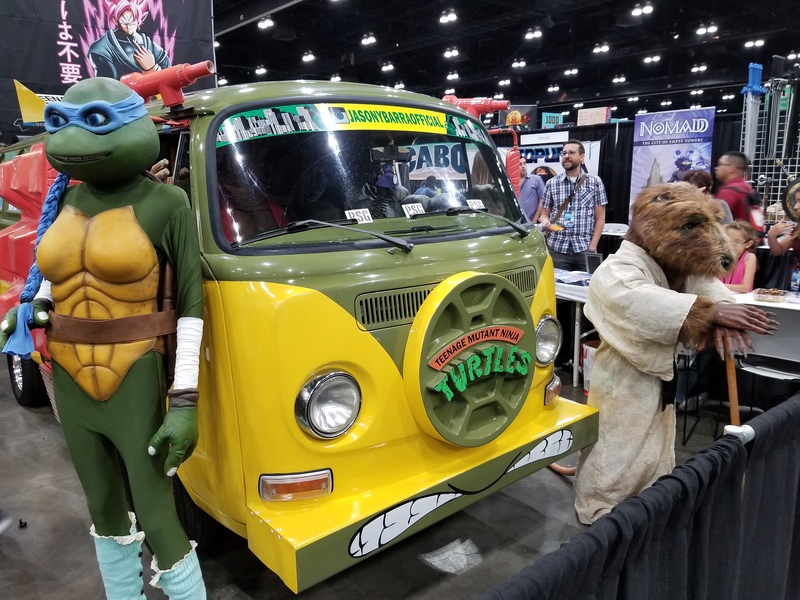 Having attended a number of the LACC conventions in the past, I can easily say this was my favorite outing of theirs thus far. 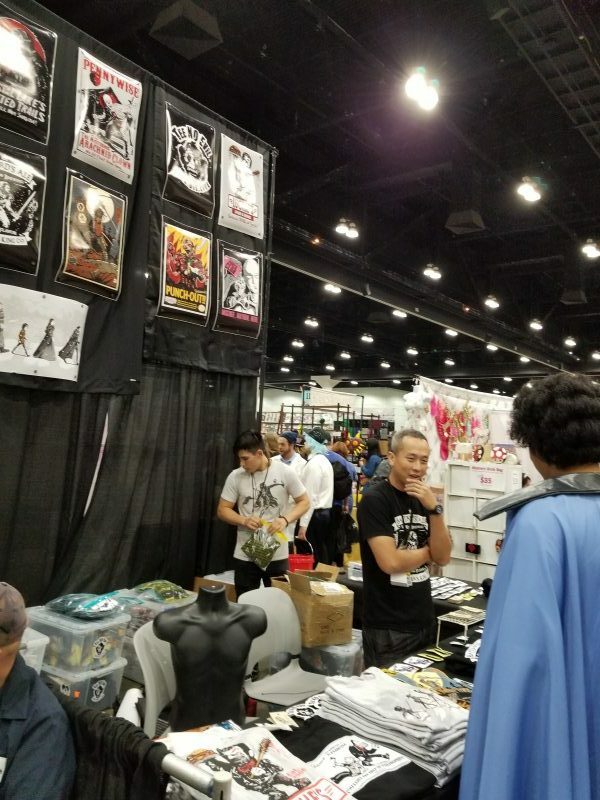 The layout of the show has been reworked and flowed incredibly well. 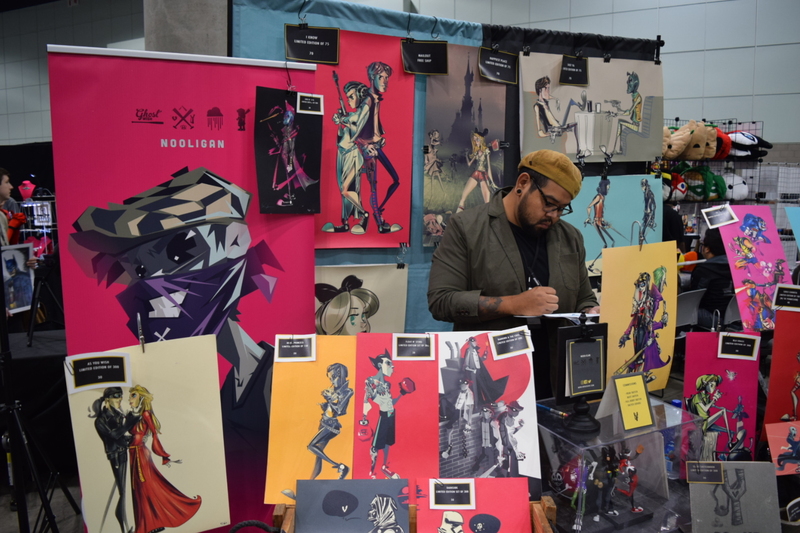 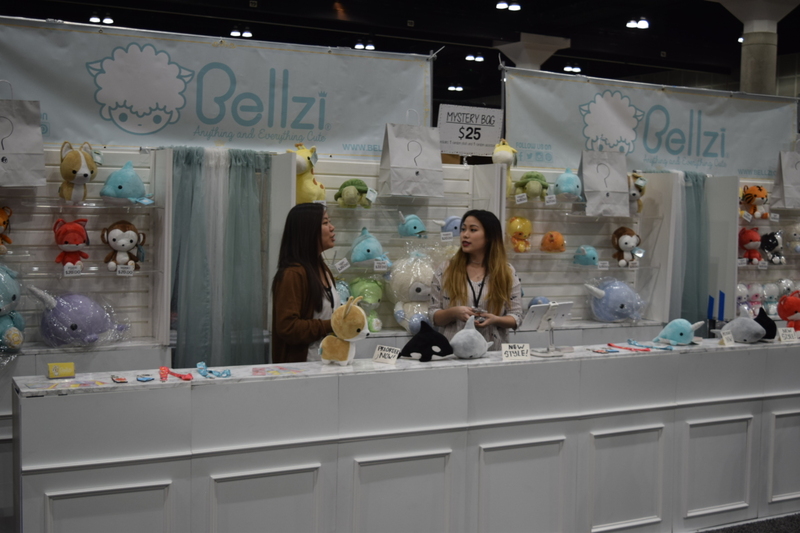 The diversity of the booths was a great mix between comic book creators, publishers, collectibles vendors, cosplay booths, and more. 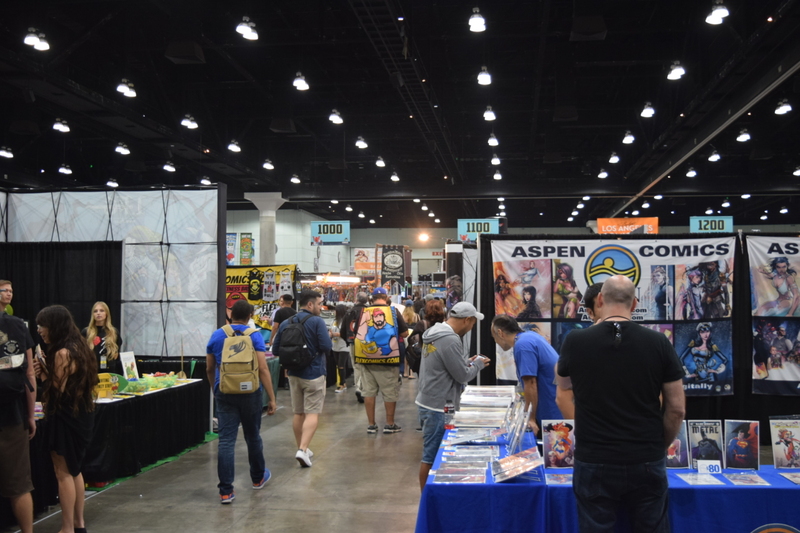 To see names like Mark Bagley, Mark Silverstri, Ed Brisson, and Andy Park among more shows that this conventions knows the importance of the comic book aspect of the show. 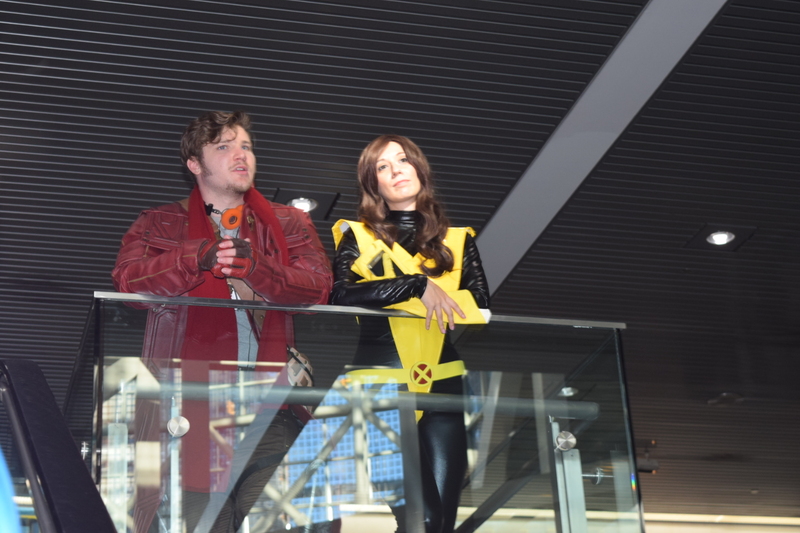 The cosplayers were fantastic as well. 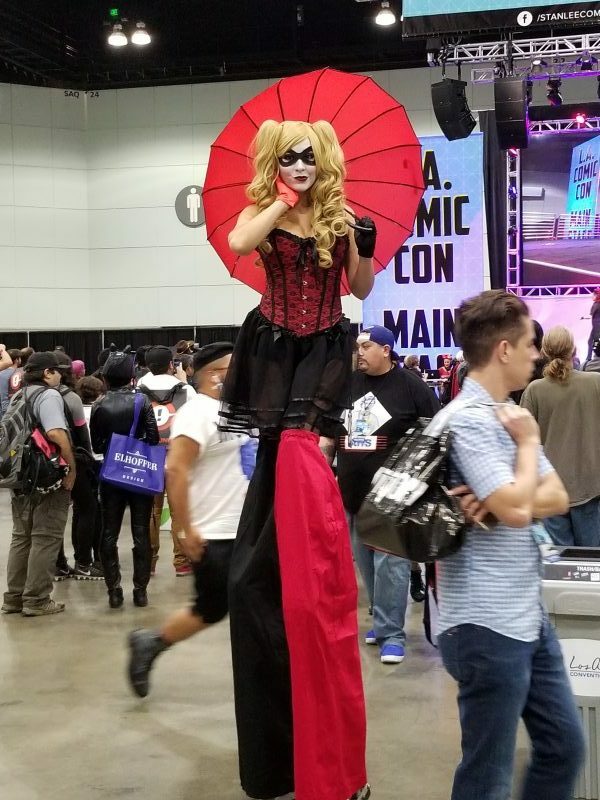 From beautiful Harley Quinn’s to crazy Rick and Morty’s , it is always a treat to see what the imaginative cosplay community comes out with for every convention. 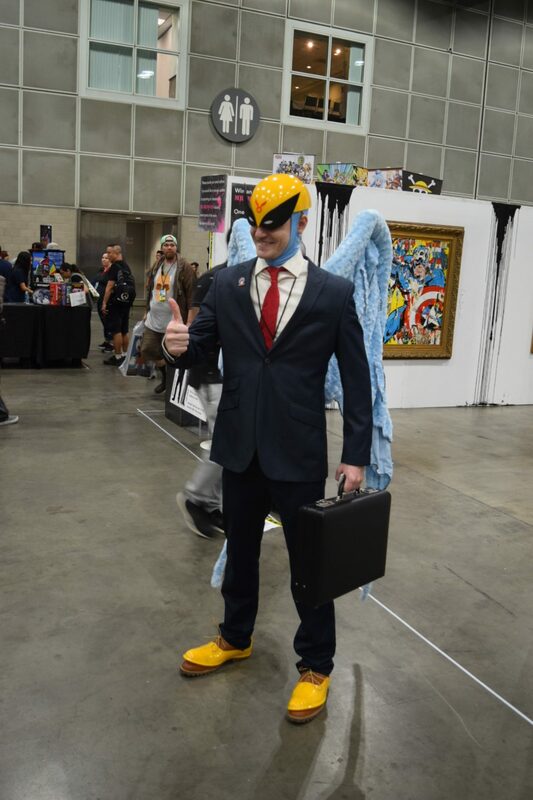 In many ways, it’s a show of respect and inspiration to the man himself, Stan Lee, as cosplayers spend countless hours crafting costumes that are unique to their vision. 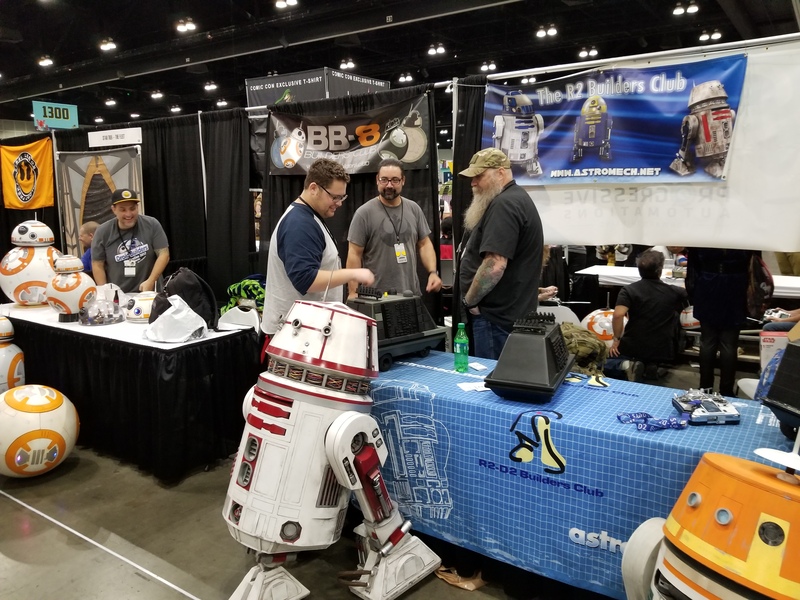 If you have never attend this convention, I must urge you to place it on your 2018 “to-do list”. 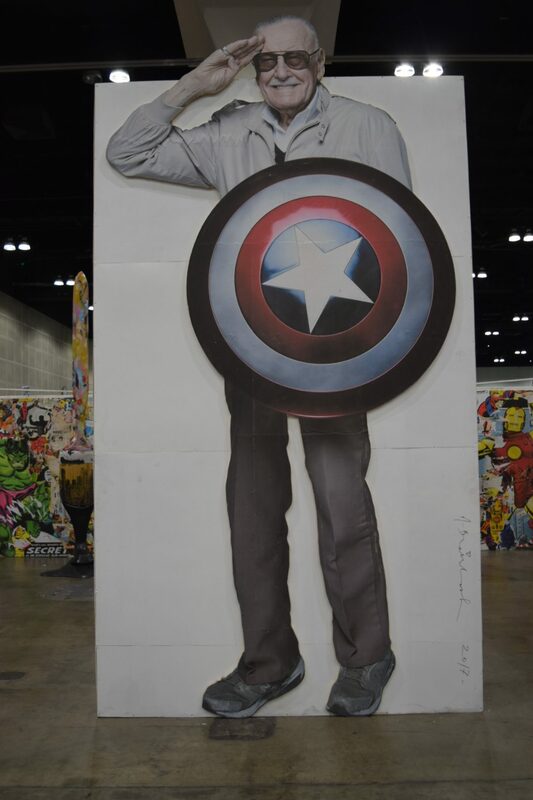 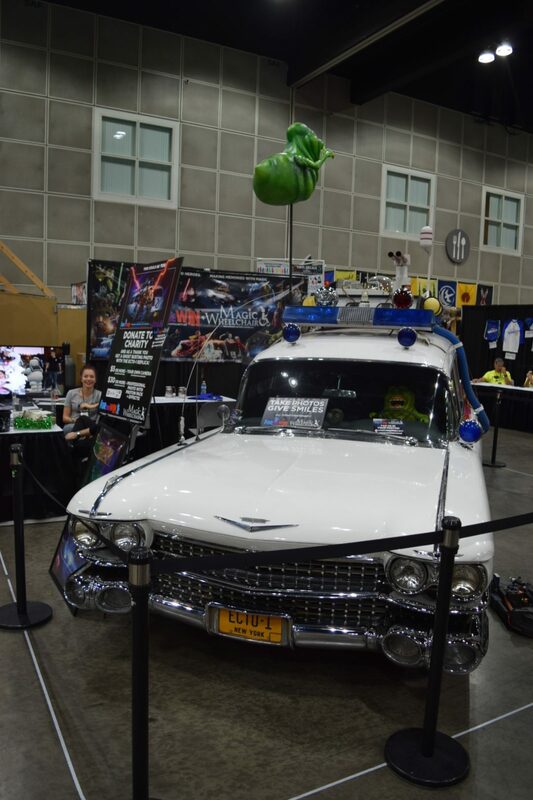 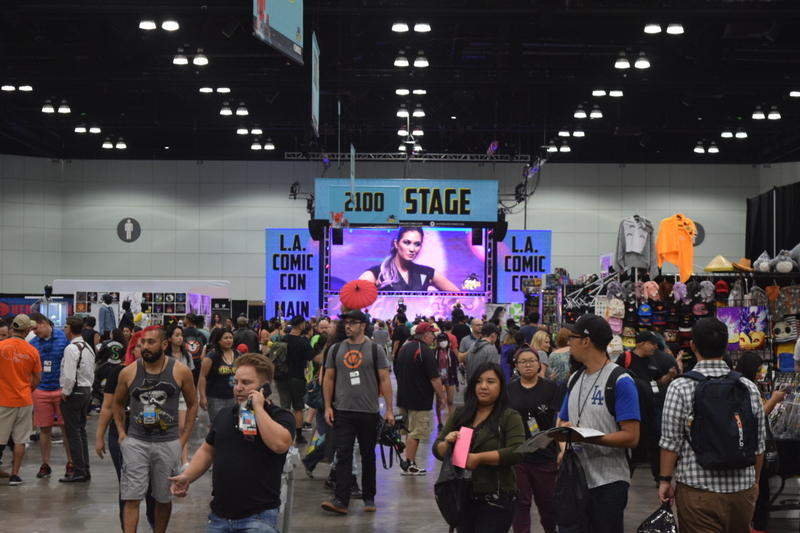 Well organized, excitement and fun at every turn, and nestled in one of the most iconic cities in the United States, Stan Lee’s Los Angeles Comic Con is here to stay. 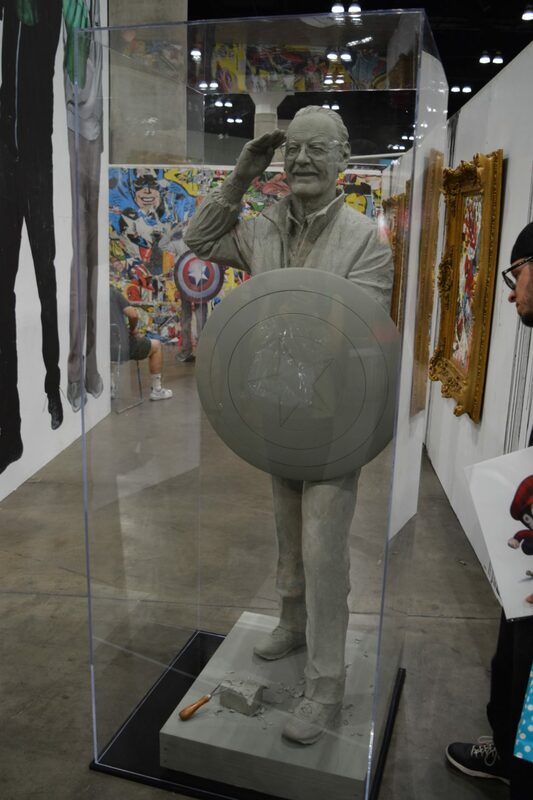 All I can say to that is: Excelsior! 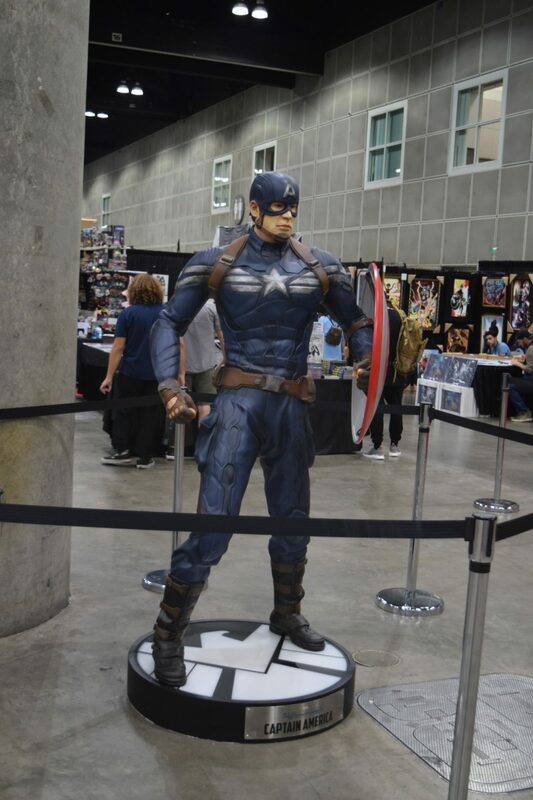 For more information on the LACC, visit http://www.stanleeslacomiccon.com/.